Deepen your interest in sociology while preparing for further academic study and employment in the field. 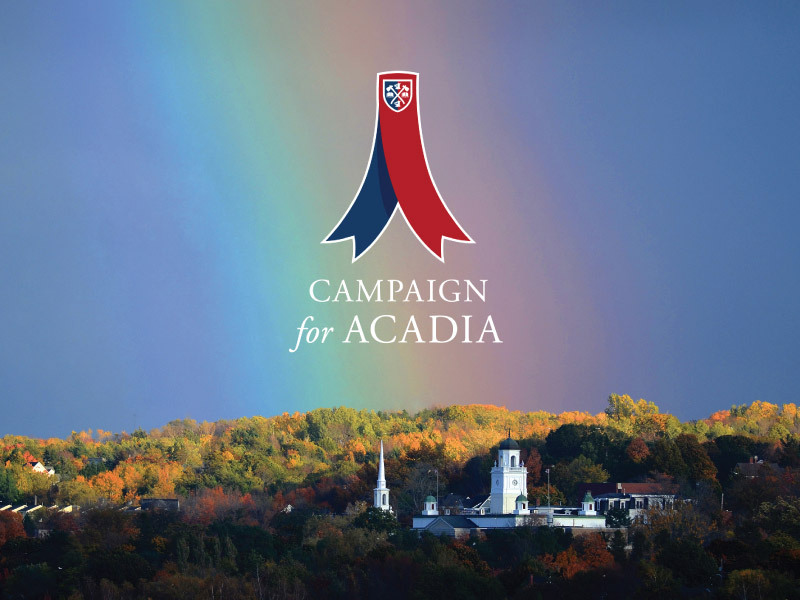 You will explore new theories and methods of inquiry in Acadia's highly collaborative graduate sociology program, and apply these skills toward research projects that uncover new understandings of the societies in which we live. 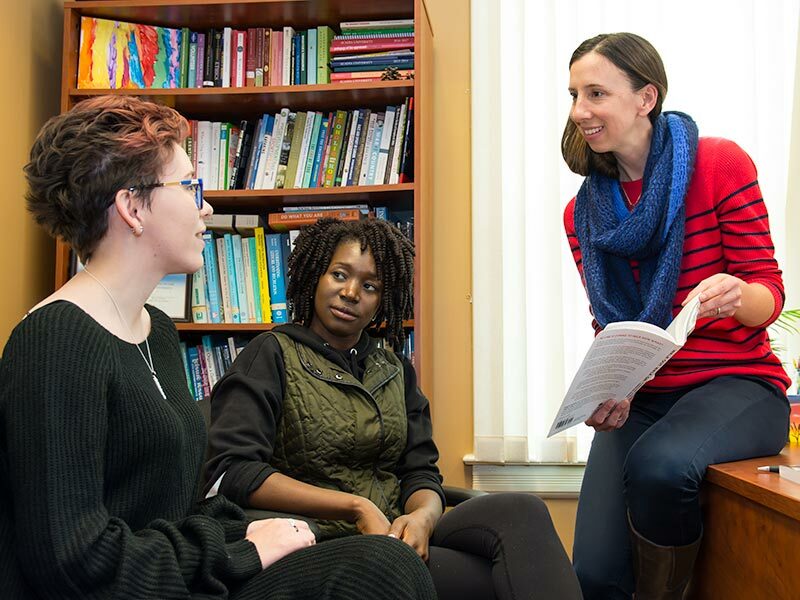 Acadia's Master of Sociology faculty have a wide variety of research interests to support you in your studies. The program specializes in political economy, societal development, gender, cultural diversity, work, methods, and social theory. Your primary focus in this program will be on the planning and execution of your chosen research project, but the course components will emphasize a deeper exposure to social theory and a wider breadth of topics in sociology. 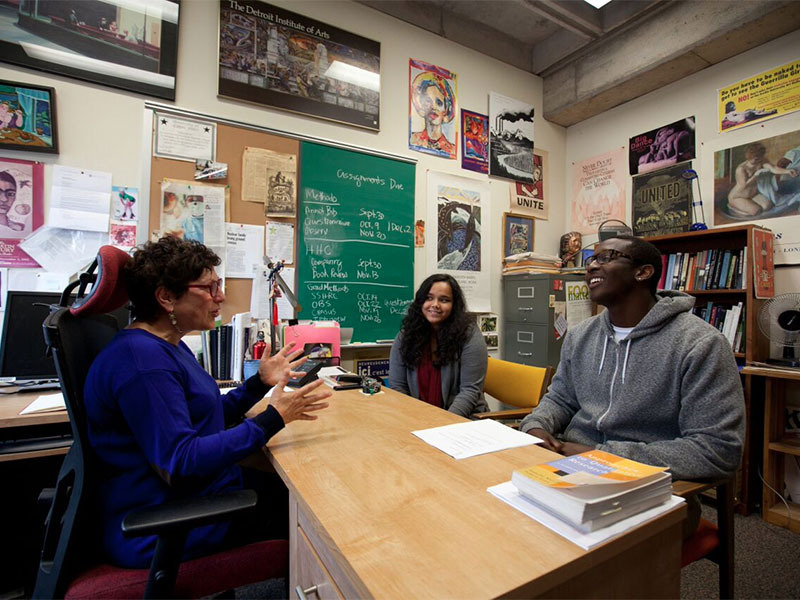 At Acadia, you will have a high degree of direct contact and engagement with your supervisor, who will help guide you in your research and your studies. 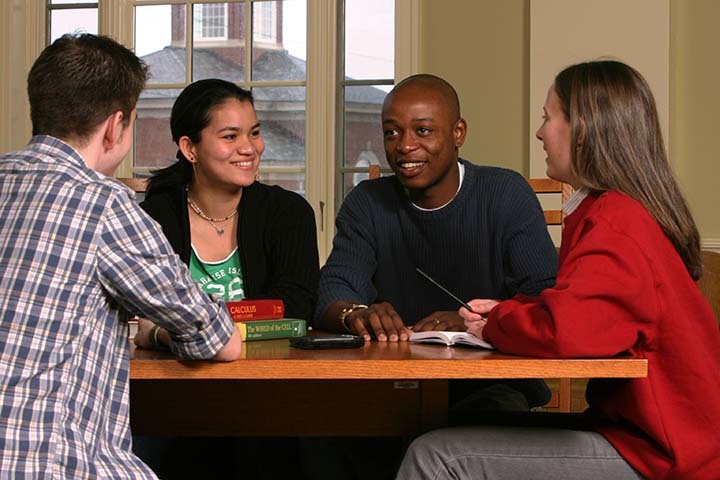 The small program also emphasizes collaboration between you and your fellow students when planning your research project – a process that develops your research communication and critical analysis skills while creating a close-knit community within the program. You will also have the opportunity to gain teaching experience through discussion groups and guided classroom experiences.